Marc Ribler and Friends recreate "The Who" like no other tribute band! You will literally experience a show believing that you are witnessing an actual "Who" concert from the 1970's! 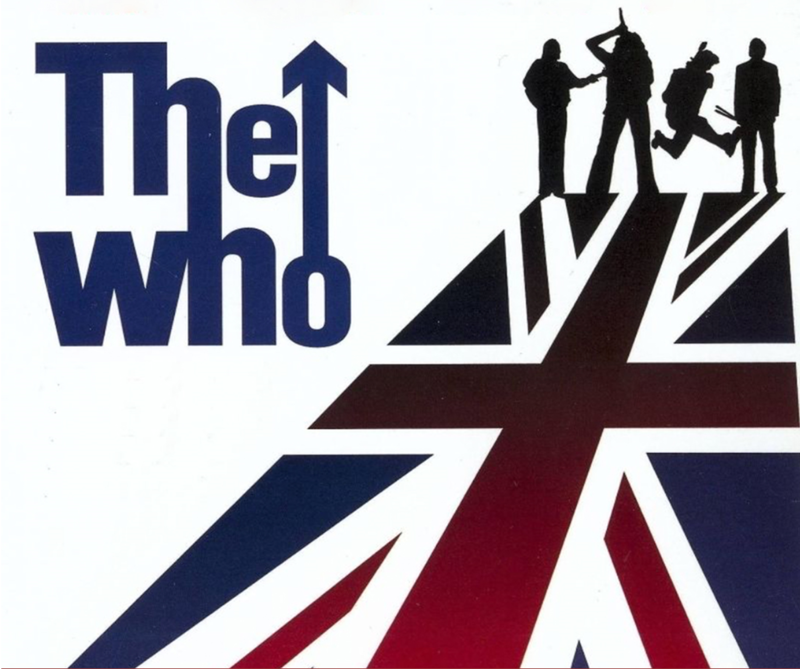 You'll experience the very best of the Who in all its rock n' roll glory from the early hits: "My Generation", "I Can't Explain", "I Can See For Miles" and much more...including songs from the classic albums "Live at Leeds", "Tommy", "Who's Next", "Quadrophenia", "Who Are You" and beyond! Marc Ribler & Friends delivers the unmistakable live sounds of "The Who" and delivers every song note for note! This all-star lineup will make it a night you will never forget! Marc Ribler: Guitarist, singer-songwriter, producer, is currently musical director for Stevie Van Zandt's "Little Steven and The Disciples of Soul". Marc is a legend in his own right and has performed with Paul McCartney, Bruce Springsteen, Elvis Costello, Darlene Love, Ian Anderson, Roger McGuinn, Carole King, Rick Springfield, Peter Wolf, Southside Johnny, Steve Forbert , Gary US Bonds, Lulu, Rick Nielsen "Cheap Trick" and many others. He has written and produced over 40 songs for major label recording artists throughout the world. His songs have charted in Billboard's Hot 100 and The American Top 40 Kasey Casem Count Down. He has also had top 10 hits internationally. Marc also writes, sings and produces for film, national television and radio.